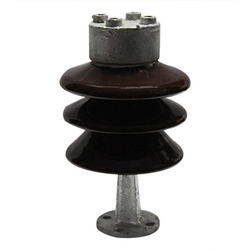 Our product range includes a wide range of dmc insulators, 11 kv post insulator, stay insulator, polymer disc insulator, electrical porcelain insulators and low tension insulators. Application GOAB Switch, Dropout fuse set besides to support disconnecting switches, busbars, conductors etc. 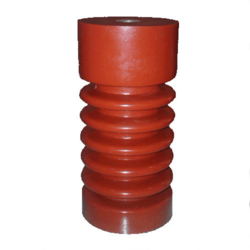 Driven by technical excellence, we are counted as the topmost manufacturer and supplier of an excellent quality range of 11 kV Post Insulator. 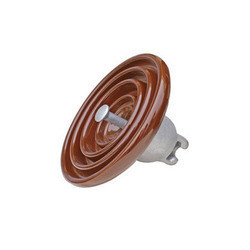 Offered insulators are manufactured by our adept professionals at our well-equipped manufacturing unit using supreme quality raw material and advanced techniques as per the defined industry standards. 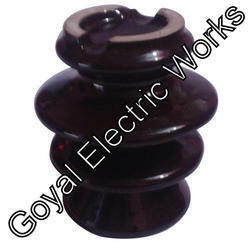 We are involved in offering Stay Insulator that meets on patron’s demand. Furthermore, the product is sternly checked on well-defined parameters to ensure its quality. 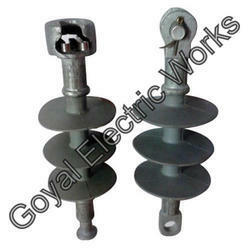 With our immense domain expertise, we are offering a quality assured range of Polymer Disc Insulator. Offered insulators are used to support electrical distribution lines. Our seasoned technocrats manufacture these insulators using premium quality raw material as per set industry standards and check on various parameters to ensure their optimum quality. 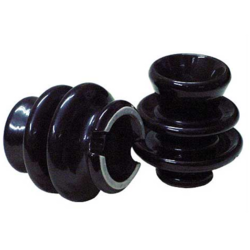 We offer these Polymer Disc Insulators in different technical specifications at reasonable prices. 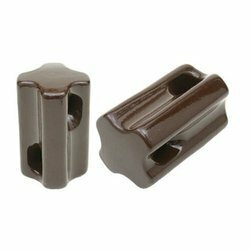 Electrical Porcelain Insulators offered are made available in precision designed finish and perfectly match up to demands of client's specific insulation requirements. 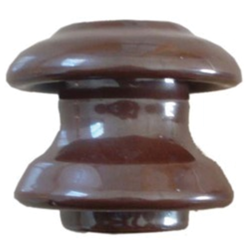 With our immense domain expertise, we are offering a quality assured range of Low Tension Insulators. 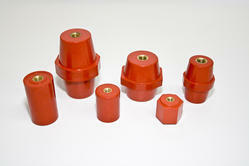 Looking for Electrical Insulators ?